Riptide K-9 offers several obedience training programs at the basic and advanced level, and programs in behavior modification. 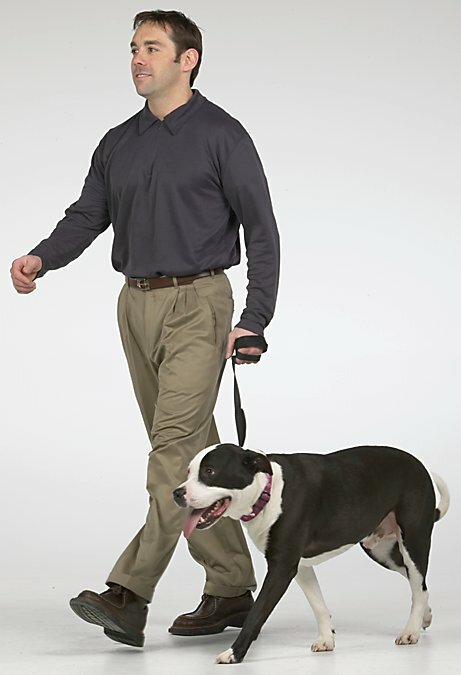 Look no farther than Riptide K-9 for professional and proven approaches to manage and control your dog. 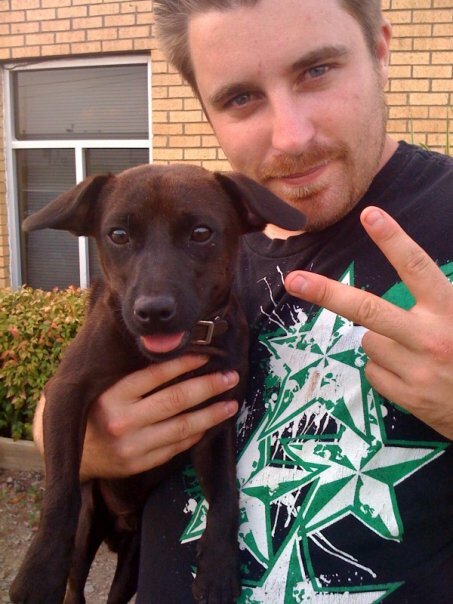 Click the Obedience link to learn more about our training programs! 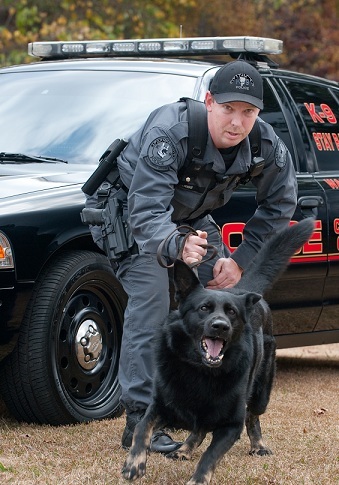 Riptide K-9 offers programs to provide you with a well trained dog to protect you and your family. 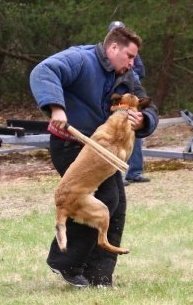 If your goal is to professionally compete in canine obedience and controlled protection programs through the Protection Sports Association, Riptide K-9 is a professional source of instruction. 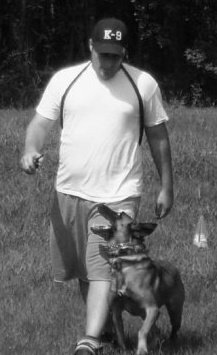 Click the Protection link to learn more about our Executive Personal Protection Dog and sport dog programs. Riptide K-9 can provide professional evaluation of your K-9 teams, and follow that with prescription instruction and training to current standards of excellence. We are also a source of new dogs that can be trained to work with your designated personnel. 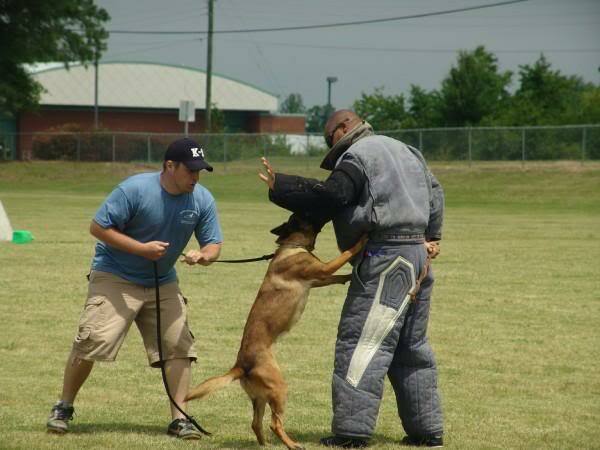 Whether it’s police or private security, Riptide K-9 offers the highest quality of dogs and instruction. Click the Police and Security K-9 link to learn more.